Why can some redheads tan while others can’t? Most people associate red hair with pale skin, but what about those rarest of rare gingers who can tan? Nope, we’re not describing an impossible mythical creature, these tanning ginger beings actually exist. Daywalker: a ginger who tans. You absolute beauties. “But how can redheads tan? !” I hear you cry. Within the appropriately nicknamed ginger gene, also known as the melanocortin 1 receptor, or MC1R for short, there are more than 80 variants. And given that every person has two variants of a gene (one from each parent), these 80+ variants make heaps and heaps of possible combinations, with each having their own way of dictating not only hair colour and skin tone, but also whether you have freckles or can get a tan. D294H is the most common MC1R variant associated with red hair, fair skin and poor tanning ability. Variants R160W and D294H are also strongly linked with red hair and paleness. Meanwhile, R151C, R142H, R160W and D84E are related to having red hair only, with no particular influence over skin tone. 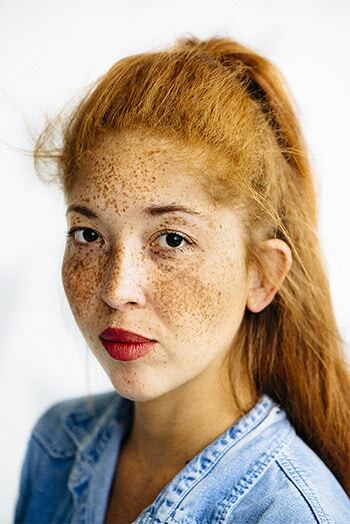 There are dozens of other variants with different powers of your pigmentation, but to try to put it as simply as possible, being ginger doesn’t necessary dictate your skin tone, tanning ability, or freckle-to-paleness ratio. Image: ‘MC1R‘, by Michelle MarshallEach of these variants and which two copies you end up with is all hereditary. Each of your parents passes down one copy of a variant, and the combination works together to decide your mix. 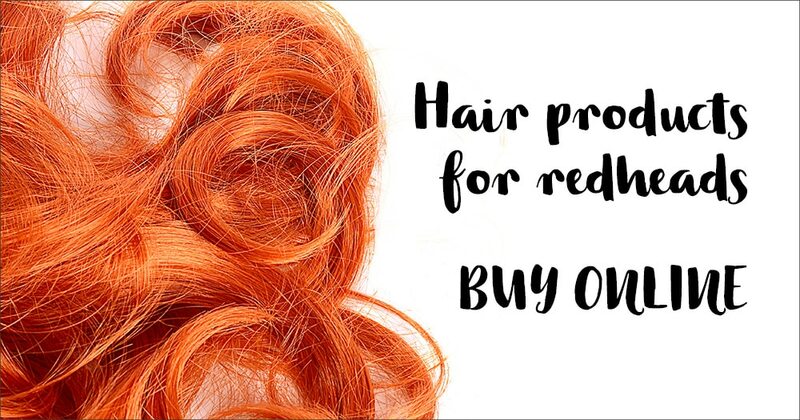 Perhaps you have two copies of R151C (related to red hair only), or one R142H and one R151C, which also give you red hair, but have no particular effect on your skin colour. This means that if your parents can tan, this trait could come from elsewhere in your genetics, giving you gloriously ginger hair, but also a golden glow.